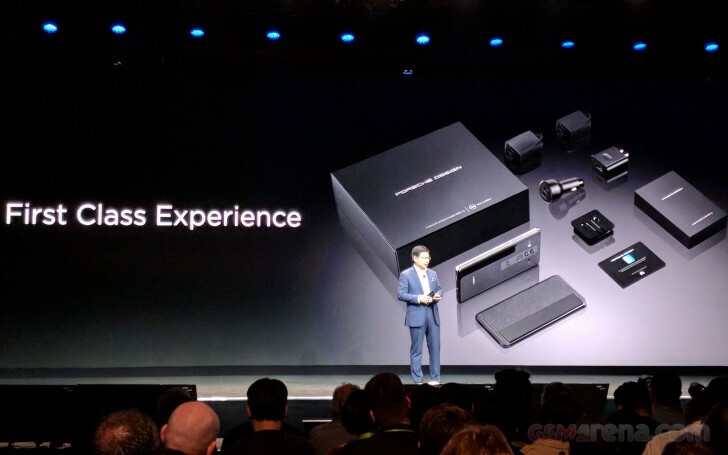 Huawei has recently confirmed that it's flagship smartphone will not be hitting carrier stores, however there's still some worthwhile news for those looking for a different smartphone approach in the US. Huawei isn't bringing every single color of the phone to the States, but it will be bringing three colors to the US: Mocha Brown, Black, and Midnight Blue. In addition, the Mate 10 Porsche Design is also hitting the US. While the Mate 10 Pro and the Mate 10 Porsche design are identical in specs and features, the Porsche Design brings a deluxe hardware and unboxing experience. The Porsche Design edition will be more expensive and will only come in GB size. This edition also brings a bunch of bundled accessories for the phone. This includes two charger cables, a home and car Super Charger, a pair of earbuds, and Huawei's flip cover case. The Mate 10 Pro is really aiming for a high-end spot in the US market. 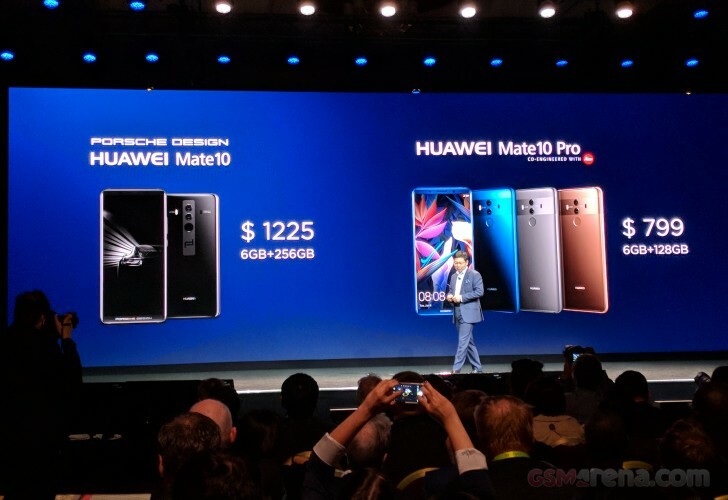 The Mate 10 Pro will go for $799 for the 6GB + 128GB while the Mate 10 Pro Porsche Design edition will be going for $1,225 for the 6GB + 256GB model. 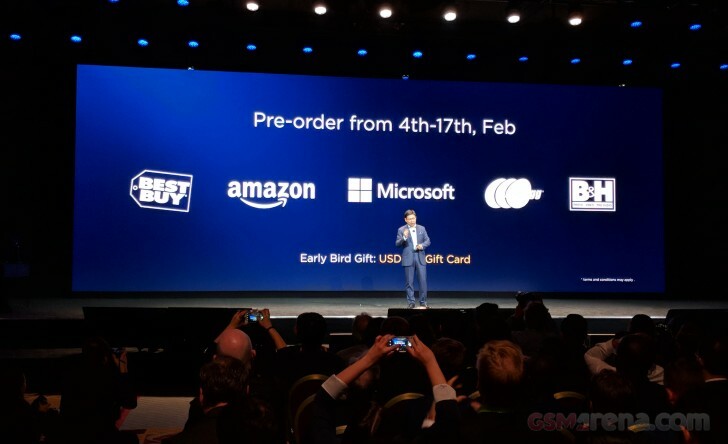 Finally, you'll be able to buy a Huawei Mate 10 Pro in the States with "early-bird" pre-orders taking place between February 4-17. Those pre-ordering can get a $150 gift-care rebate from any retailer they choose. You can order either Mate 10 Model in any color from Best Buy, Amazon, Microsoft, Newegg, and B&H Photo online. Pairing a premium car brand name with a mediocre and cheap device. Nice logic. What's next? Dogee Ferrari Design? Elefone Lamborghini Design? Hahahahaha I would so lmao if I saw someone being the "proud" owner of a Huawei Porsche. Spend more than $1000 to a brand supported by communist party does not reasonable. I know the Note 2 well - Samsung quality has improved quite a bit since then. Not saying they're now the most fantastic on the market, just that you shouldn't use the Note 2 as a benchmark to compare against today's Samsung models.